There's not a doubt in our mind that Samsung will continue to unleash boatloads of new smartphone models next year, but a new report from ETNews suggests that the company has four or five noteworthy models set to launch in early 2014. The poorly translated report suggests that we'll see new additions to the Galaxy Grand series of smartphones, in addition to a new Galaxy Note device, the Galaxy S5 and a few other smartphones. Just two days ago we heard rumors that Samsung is developing a budget-friendly Galaxy Note, and that aligns up with the ETNews report that suggests we may see one with an 8-megapixel camera and a cheaper "entry-level" LCD display instead of a 1080p Super AMOLED screen. 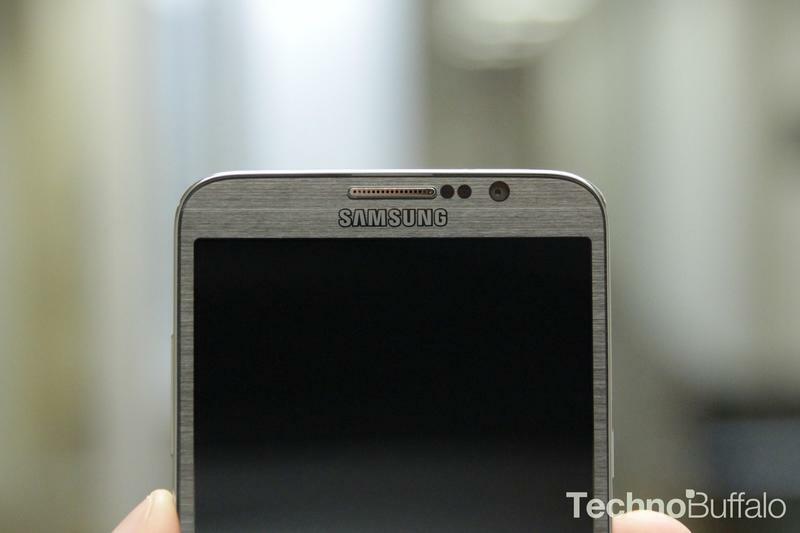 The Galaxy S5 is another obvious entrant, and a leaked benchmark this morning described a Samsung phone with a 2K screen and a Snapdragon 800 processor, though we're not sure what it will be called. Meanwhile, ETNews suspects we'll see new versions of the Galaxy Mega and possibly a variation on the Galaxy S5, possible the Galaxy F that's rumored to have an aluminum shell. Mobile World Congress in February is usually the go-to spot for a lot of these announcements, so ETNews may not be too far off. Whether or not we hear about all of these device at one time, however, is another question. Our guess is that Samsung spaces out its bigger launches throughout the year, as usual, and sprinkles in the smaller ones between those launches.